Rodents make up more than half of the world's mammal species. They have two pairs of front teeth -- called incisors -- that continually sharpen themselves as the rodent eats. In the U.S., rodents inhabit every state. 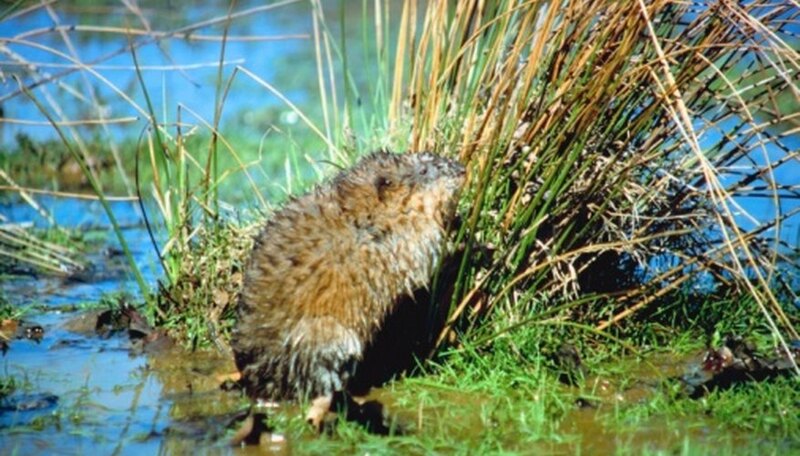 Ohio's variety of ecosystems provide habitat for a diversity of rodents, from small mice to the beaver, a large semi-aquatic rodent sometimes weighing more than 100 lbs. 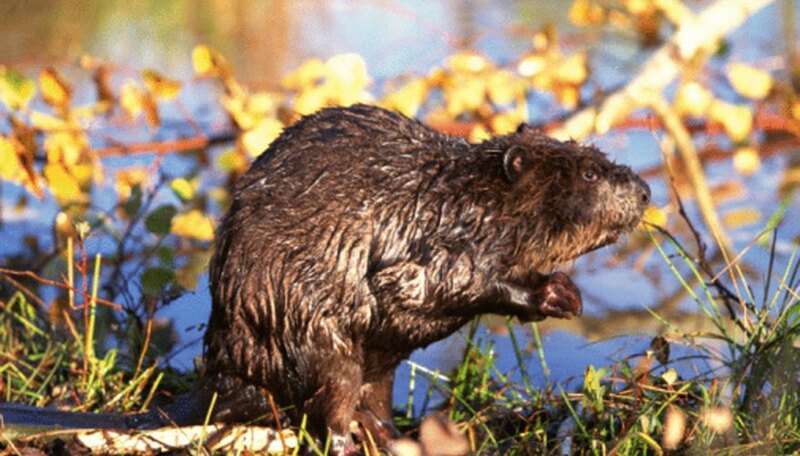 The beaver and the muskrat spend most of their time in the water but will walk the shores to gather food or sticks. Both build domed homes -- called lodges -- with sticks and other plant material. Excellent swimmers, the beaver has webbed hind feet. While the muskrats' hind feet are only partially webbed, it can swim backward and forward. Both rodents can hold their breath underwater for 15 minutes. The animals were once highly valued for their thick fur; Ohio permits trappers to catch beaver and muskrat during the fall and winter. The Eastern gray squirrel lives in residential and wild areas throughout Ohio. The fox squirrel, red squirrel and Southern flying squirrel are less common. Unlike many other small rodents, the tree-dwelling squirrels do not hibernate in Ohio and will venture out on all but the coldest days. 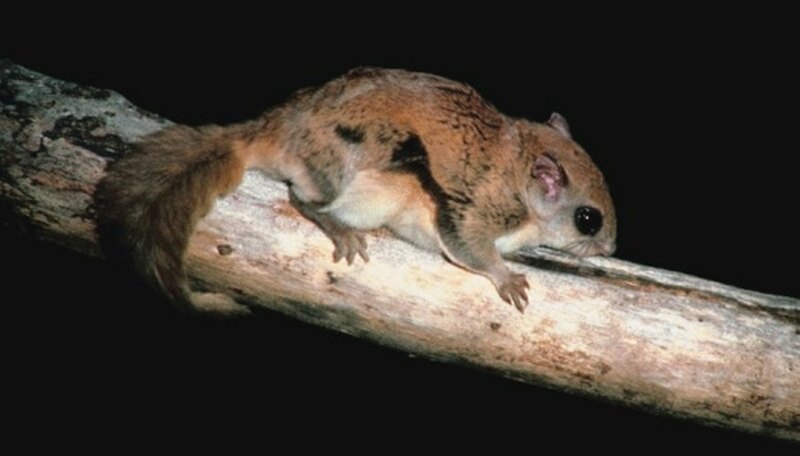 The flying squirrel is omnivorous -- even eating other small rodents such as mice -- but Ohio's other squirrels typically feed on seeds, acorns and other plant material. This diverse group contains the Eastern chipmunk, thirteen-lined ground squirrel, woodchuck, Southern bog lemming and several types of voles. All rodents in this group dig tunnels and burrows, making them unwanted residents in some homeowners' lawns and gardens. Most feed on plants, seeds and nuts and all but the voles hibernate during the winter. 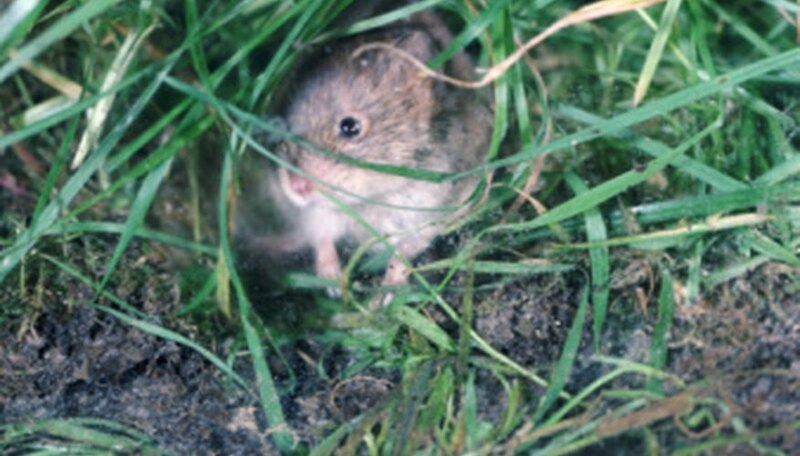 Prior to winter, voles cache food in their burrows and may feed on underground tubers to survive the cold. A blanket of snow insulates the voles' tunnel systems, allowing them to remain active -- even if just underground -- year-round. At least six species of native rats and mice live in a variety of ecosystems throughout Ohio. Two species of imported rodents, the Norway rat and the house mouse, typically reside in buildings but sometimes live outdoors. The Allegheny woodrat, an endangered species, resides only in Adams County, Ohio. The woodland jumping mouse earned its name with jumps as high as two feet and as long as six. Most animals in this group eat grains, seeds, nuts and sometimes insects. Unless they live in a heated building, most mice and rats hibernate to survive Ohio's winters. Green, Alexa. "Types of Wild Rodents in Ohio." Sciencing, https://sciencing.com/types-wild-rodents-ohio-8118366.html. 25 April 2017.